Have a new puppy or an anxious dog? Dogs are instinctively drawn to their pack and the Snuggle Puppy recreates that intimacy with warmth and a real-feel heartbeat. The result is a calmer, happier pet. The ultimate gift for dog parents! 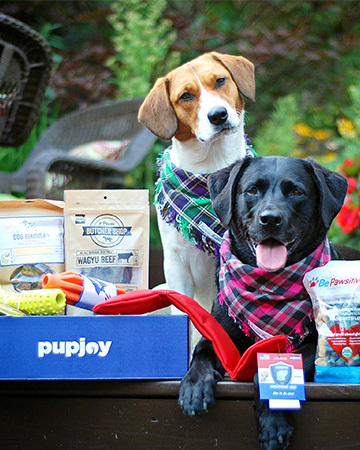 PupJoy 5-star rated customized boxes of artisan treats and toys. All 100% satisfaction guaranteed, plus a portion of every purchase supports shelter animals too! 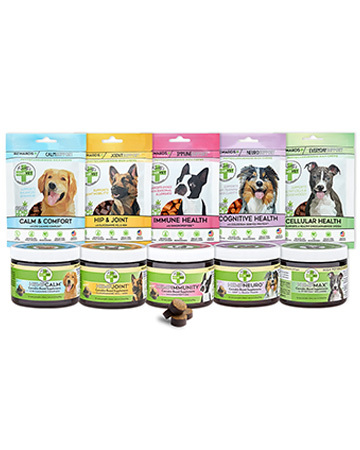 Reilly’s HEMPVET tasty phytocannabinoid-rich soft chews combine organic hemp with sophisticated ingredients formulated by a leading animal nutritionist, providing comprehensive, effective support for common pet health issues. Funky dog wrinkles? Nasty tear stains? Try Squishface Wrinkle Paste! 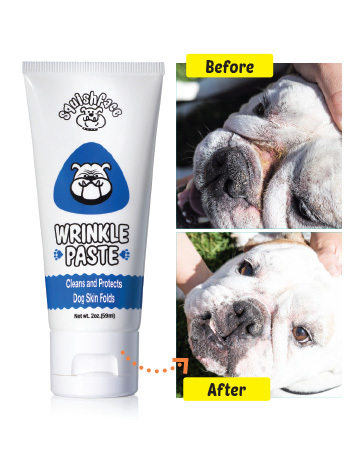 Specially formulated with anti-fungal ingredients, Squishface Wrinkle Paste helps to clean and protect dog skin folds. Now available on Amazon! Time to focus on building up the Christmas list—hey, it’s never too early, right? Who’s more deserving of a great gift than our loyal four-legged friends? 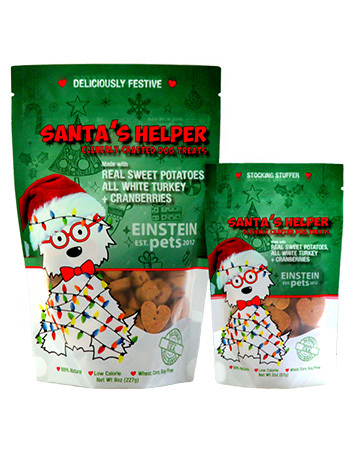 Einstein Pet's Christmas-themed dog treats are a perfect stocking stuffer. Woof! 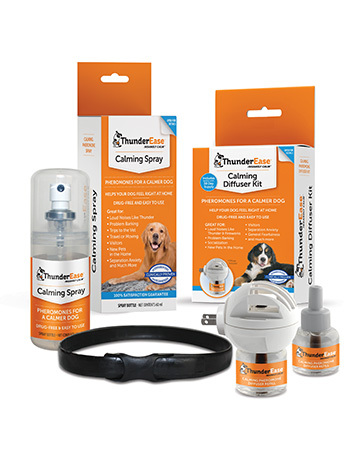 Veterinarian recommended and scientifically proven ThunderEase Calming Pheromones create a natural calm by mimicking a mother’s nursing pheromones. Available in diffusers, sprays, and collars. Give the gift of calm! 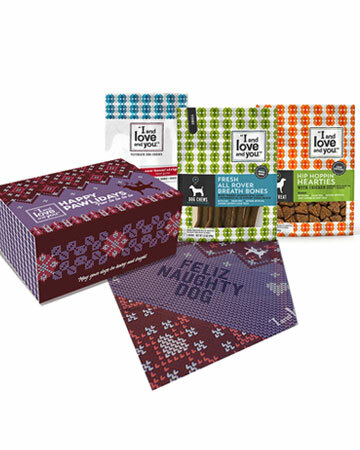 This holiday, treat your pup with SPIKE jerky treats. 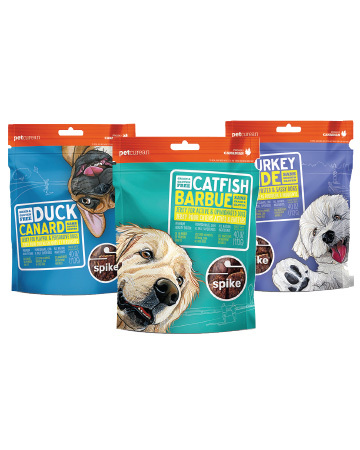 Loaded with nutrients and superfoods, SPIKE jerky treats for dogs are available in mouthwatering flavours like duck, catfish, and turkey. 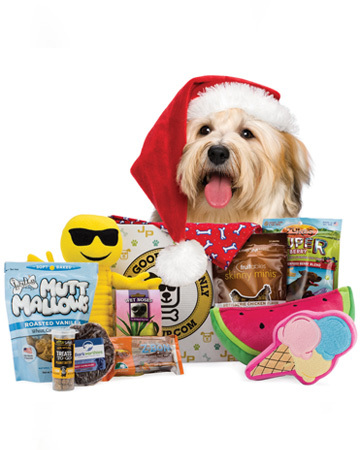 Discover a variety of monthly and one-time gift boxes to celebrate your best friend from Joe Pup! Perfect for birthdays, holidays or anytime your dog deserves something special. Spoil ‘em rotten! 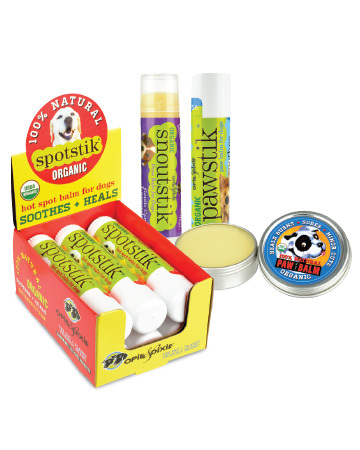 Opie & Dixie's USDA Certified Organic balms soothe, hydrate and heal troubled skin conditions. Say goodbye to cracked, calloused, dry paws and snouts, and raw, painful hot spot lesions. 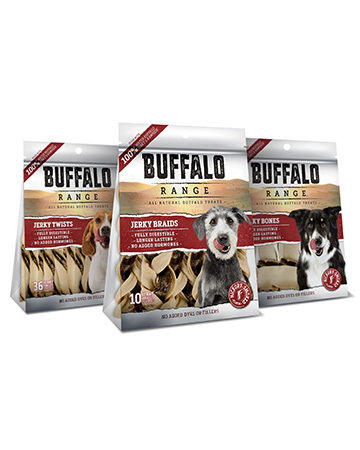 Buffalo Range All Natural Buffalo Rawhide Treats are tasty, healthy, long-lasting chews you can feel good about giving your dog year-round! Made with only four all-natural ingredients, they’re fully digestible. 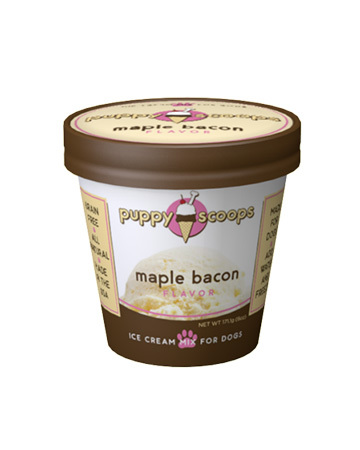 Just add hot water, stir, and freeze to get melty, scoopable, delicious ice cream that is specially formulated for your dog's digestion and with a fraction of the fat and calories in regular ice cream. 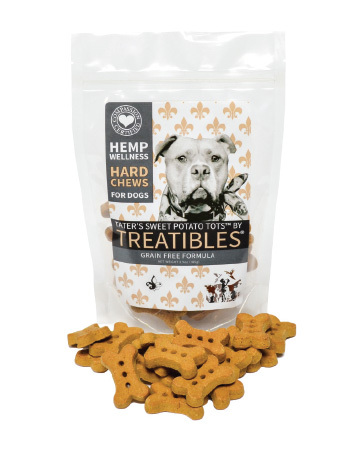 Tater’s Sweet Potato Tots by Treatibles are grain-free, phytocannabinoid rich (PCR) hard chews with a mission! $1 from every bag sold benefits the New Orleans-based Villalobos Rescue Center. 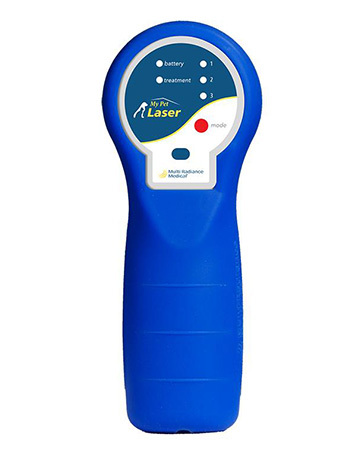 Cold Laser Therapy can reduce pain and speed healing without drugs! 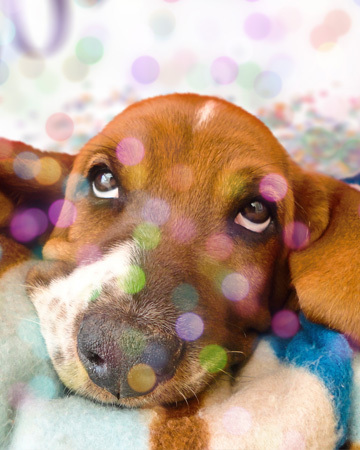 Save money on your vet bills with convenient at-home treatments for conditions like arthritis, back pain, hot spots, ear infections, wounds, alternative to ACL surgery, speed recovery after surgery and so much more! 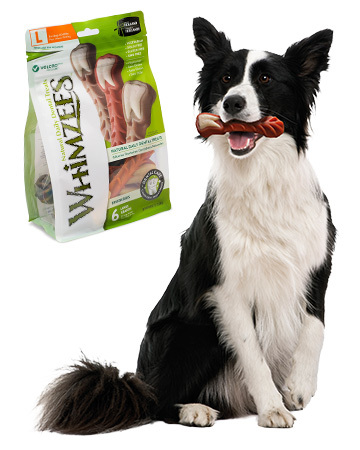 WHIMZEES All Natural Daily Dental Treats help freshen breath, clean teeth, and remove plaque and tartar. Proven to reduce plaque 80% more effectively than leading competitors, WHIMZEES are vegetarian, gluten-free, GMO-free, and contain no artificial colors, flavors, or preservatives. 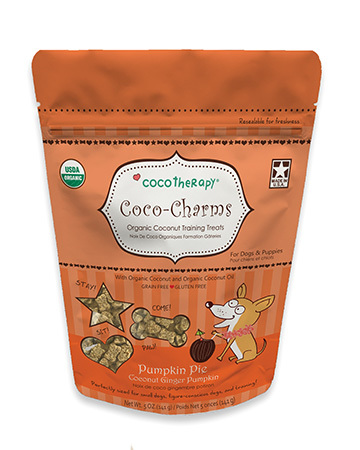 CocoTherapy Coco-Charms are vegan, grain and gluten free, dairy free, no eggs, and made with no preservatives, colors, or artificial flavors. This means dogs with allergies and sensitive tummies can enjoy them as well! Available in two delicious flavors: Coconut Blueberry Cobbler and Coconut Pumpkin Pie. 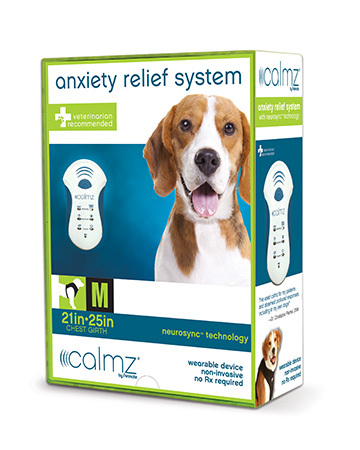 The CALMZ Anxiety Relief System for dogs combines high-tech NeuroSync Technology (a therapeutic blend of classical music, tones and vibration) with acupressure in a revolutionary new non-invasive, drug-free treatment, that soothes common anxiety. 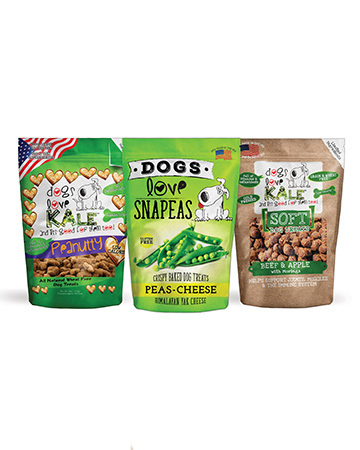 Keep it green and clean with Dogs Love Kale & Dogs Love Snapeas treats! Your dogs are family; give them healthy snacks they’ll love. Made of wholesome ingredients, these treats are all natural and packed with superfoods like kale, moringa, and peas for a treat you can feel good about. Choose from 14 limited-ingredient flavours! 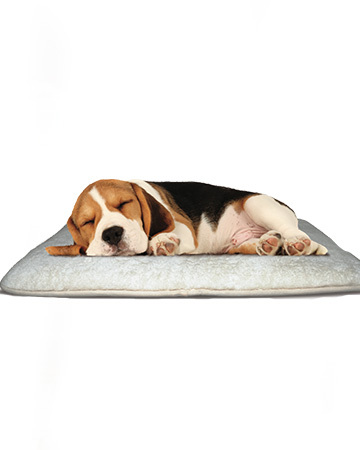 Keep your pet Crazy Warm this winter, with the Crazy Warm Pad by The Green Pet Shop. It features Stay Calm Technology and a natural occurring mineral to trigger a warming effect when your pet comes into contact. Great for stress reduction, pain, arthritis and more! Thunderstorms. Vet visits. Car Rides. Or just being separated. 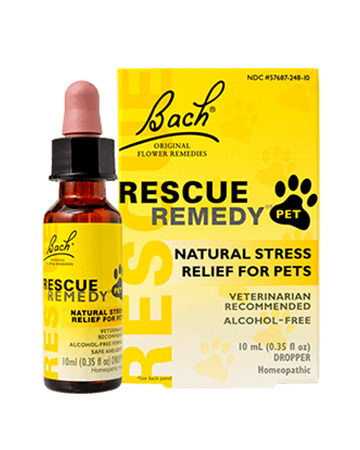 Whatever stresses out your pets, RESCUE REMEDY PET has helped calm them down—naturally, for over 80 years. Recommended by veterinarians and pet owners alike. 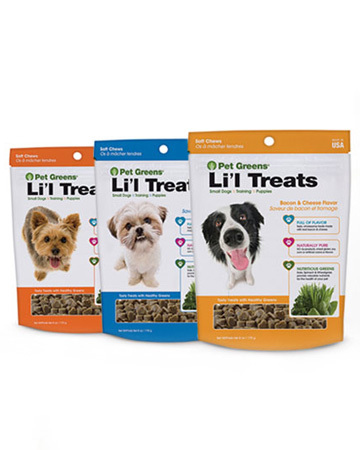 Pet Greens Dog Treats are naturally pure, providing real meat and nutritious greens like kale, spinach and wheatgrass in flavourful recipes even fussy dogs can’t resist! Protect your dog in the new year. 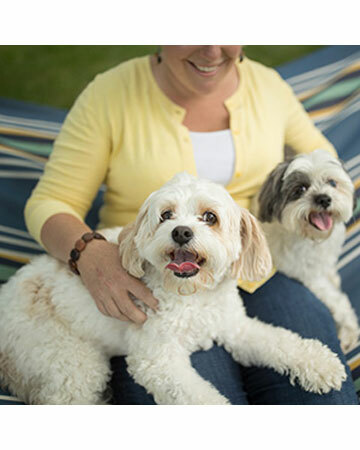 With Embrace Pet Insurance, you'll be ready for anything. Embrace off­ers comprehensive accident and illness coverage to fit any budget with no strings attached. You simply pay your preferred vet at the visit and submit the bill to Embrace. Embrace will pay you back up to 90%. Haven’t found everything on your Holiday Wishlist? 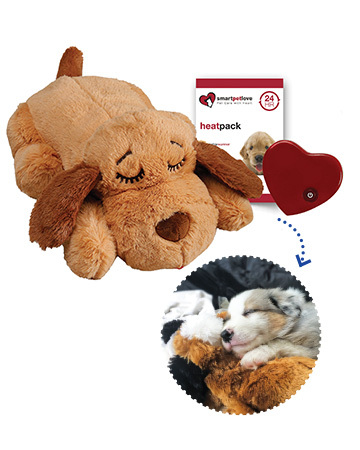 Check out the selections of Dog Gear, things for Dog Lovers, and Canine Keepsakes.